Nikki and her husband Jefferson have two children, Brody and Major. 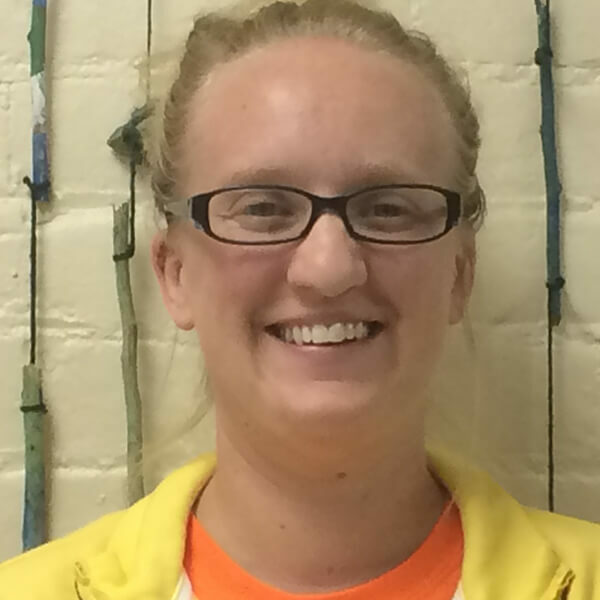 Nikki has a Bachelor’s Degree in Professional Childcare from Cincinnati Christian University and has been working with children for 12 years. She loves the enthusiasm and joy children have for life and learning because their happiness is so contagious and she enjoys being a part of it. Nikki is honored to have the opportunity to help MCR’s students further their knowledge and happiness!